CIMMYT is delighted to announce that the 2014 World Food Prize has been awarded to distinguished wheat breeder Dr. Sanjaya Rajaram for his achievements in plant research and food production. 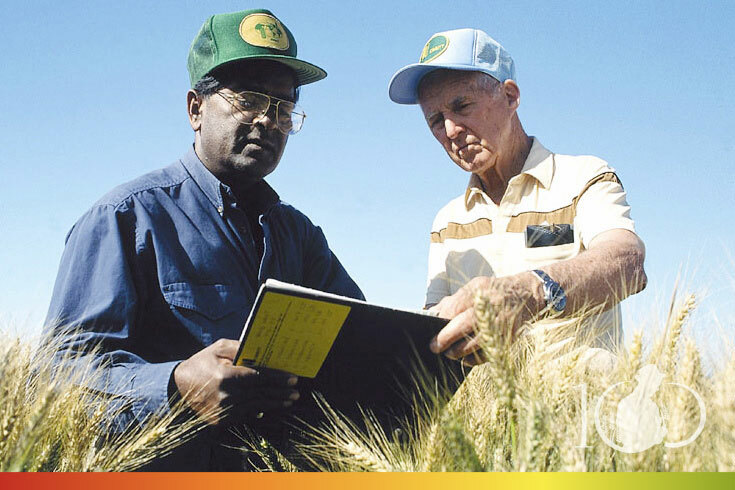 Rajaram led bread wheat breeding research at CIMMYT for more than three decades. 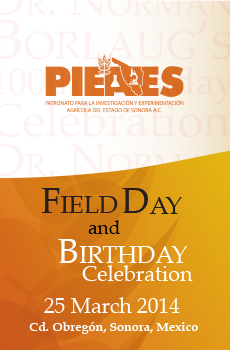 His leadership and commitment to wheat improvement resulted in the release of more than 480 varieties of bread wheat with increased yield potential, wide adaptation, and resistance to important diseases and stresses. Rajaram’s wheats are grown on some 58 million hectares worldwide and approximately 8 million hectares in India. 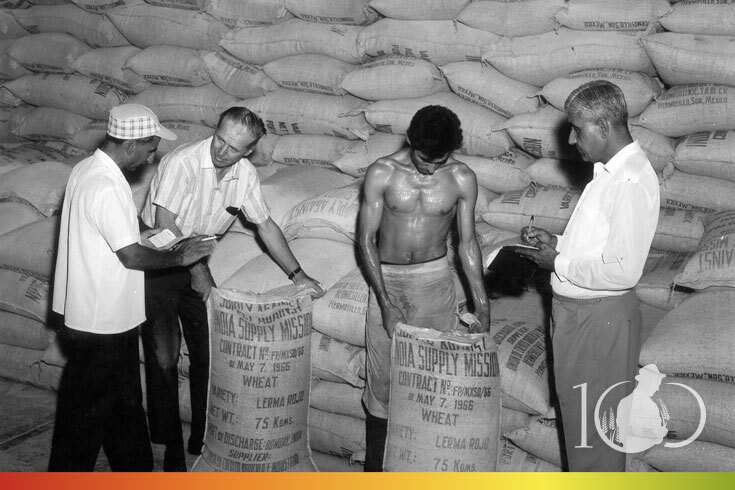 Rajaram studied genetics and plant breeding under M.S.Swaminathan at the Indian Agricultural Research Institute in New Delhi in 1964 before joining Dr. Norman E. Borlaug in Mexico in 1969 just as the Green Revolution was beginning , following this historic lineage. 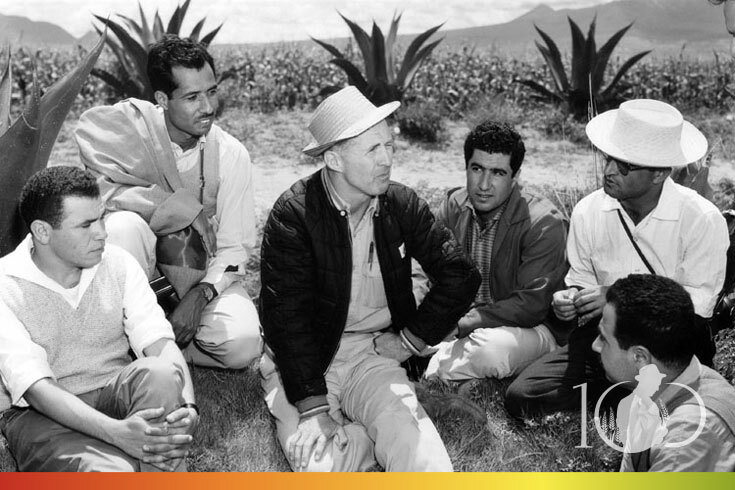 At CIMMYT, Borlaug became a mentor to Rajaram, and they worked side by side in the fields of El Batán, Toluca and Ciudad Obregónfor more than twenty years. 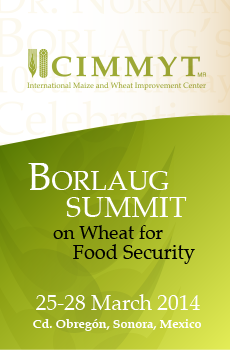 Presentations from the Borlaug Summit are now available HERE. To celebrate the life and legacy of tireless hunger fighter Norman E. Borlaug and inspire a new generation to carry on his work, the Borlaug Summit on Wheat for Food Security (25-28 March 2014, Ciudad Obregón, Mexico) brought together thought leaders, policymakers, and representatives of leading agricultural research-for-development organizations, both public and private. 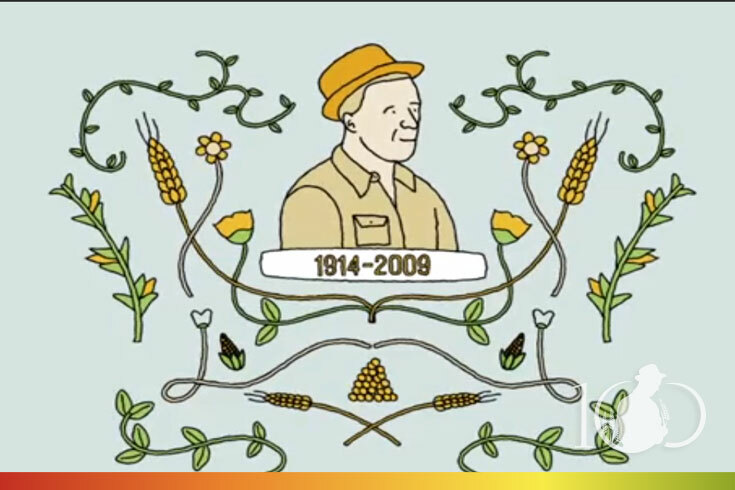 Through applied breeding work with Mexican farmers and scientists, Dr. Borlaug, who passed away in September 2009, developed wheat varieties and farming practices that were adopted throughout the developing world last century, saving hundreds of millions from starvation and contributing to decades of historically low food prices. Borlaug received the 1970 Nobel Peace Prize for those achievements, and is one of only six people to have won the Presidential Medal of Freedom, the Congressional Gold Medal, and the Nobel Peace Prize. 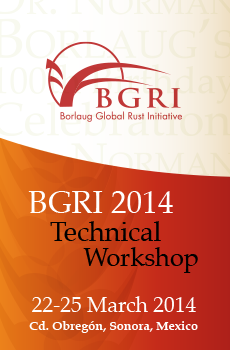 The summit was held immediately after the 2014 BGRI Technical workshop (Borlaug Global Rust Initiative) (March 22 – 25 2014) in the same venue – University La Salle at Ciudad Obregón. 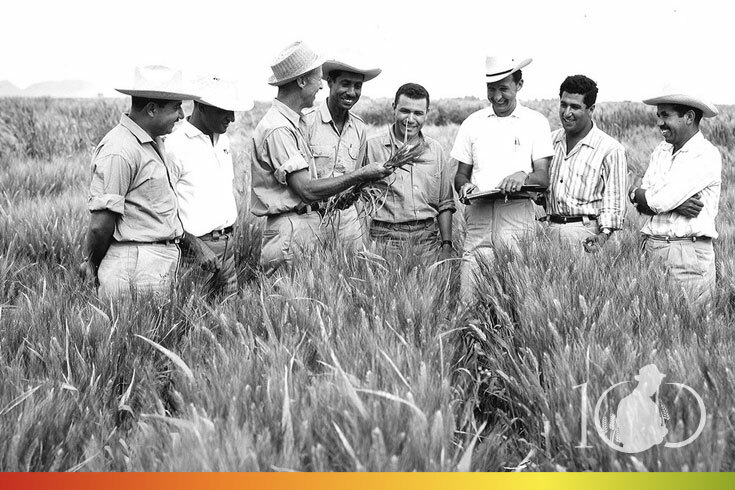 The Borlaug Summit on Food Security was organized by CIMMYT – the International Maize and Wheat Improvement Center in collaboration with PIEAES (or Patronato) – the Association for Agricultural Research and Experimentation of the State of Sonora.